Mindfulness in Life – Mindfulness training and retreats in Northumberland. The development of mindfulness in everyday life can significantly help us to improve our well-being, and support us in simple ways to reduce stress and be more present in our lives. It allows us to live more fully and clearly in the moment, with greater awareness, balance and peace of mind. More than thirty years of scientific research evidence has shown that mindfulness brings wide ranging physical and psychological benefits, supporting our inner resilience, stability and well-being. 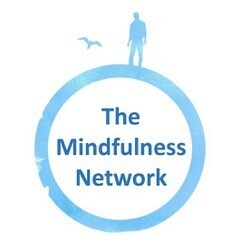 In the following pages you can find out more about the mindfulness courses and practice support I offer in Newcastle upon Tyne, Northumberland and North East England. These include 8 week courses in Mindfulness-Based Stress Reduction (MBSR), Mindfulness-Based Compassionate Living (MBCL), and the Attitudinal Foundations of Mindfulness. 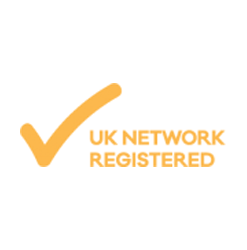 You can also find out more about practice mentoring, supervision, monthly meetings, day events and retreats. Each moment is a new beginning, full of possibility. Mindfulness is a way of paying clear attention to our present moment experience, without judgement, and with an attitude of acceptance. The particular meditations taught in mindfulness classes are entirely secular practices. Mindfulness is rooted in the Buddhist meditation tradition dating back more than two and a half thousand years. However, today, mindfulness can be universally learned and practised by anyone, whatever their background. Mindfulness is a natural human quality and we all have a natural capacity for awareness. With practice, mindful awareness can be developed more helpfully in everyday life, enabling us to live more fully and clearly, without worrying about the future or dwelling on the past. Coming back to the present moment with awareness, we become more in touch with what is going on in our thoughts, emotions, physical and sensory experiences. Mindfulness helps us to notice stress building, and when the mind is caught in unhelpful thought patterns. Recognising this, we can return our attention again and again to the here and now. This simple shift of awareness can dramatically improve the quality of life. It allows us not only to experience the richness and joy of life more fully, but also strengthens our ability to respond to difficulties more skilfully, rather than habitually reacting. It helps us to develop greater patience, curiosity, kindness and perspective. Moment by moment, we can find a balanced place from which to meet life’s challenges with greater inner stability, resilience and confidence. It is not a quick “fix”. Mindfulness is a process of developing awareness which takes place over time and through regular practice. It is not about relaxation, although this can also be experienced through practice. It is not about self-improvement, but about experiencing life as it is, and ourselves just as we are. It is not therapy. It is a practice we develop for ourselves which develops our inner stability and resilience. It is not about “doing” and striving for outcomes, but about finding a quality of “being” with our experience in the moment. 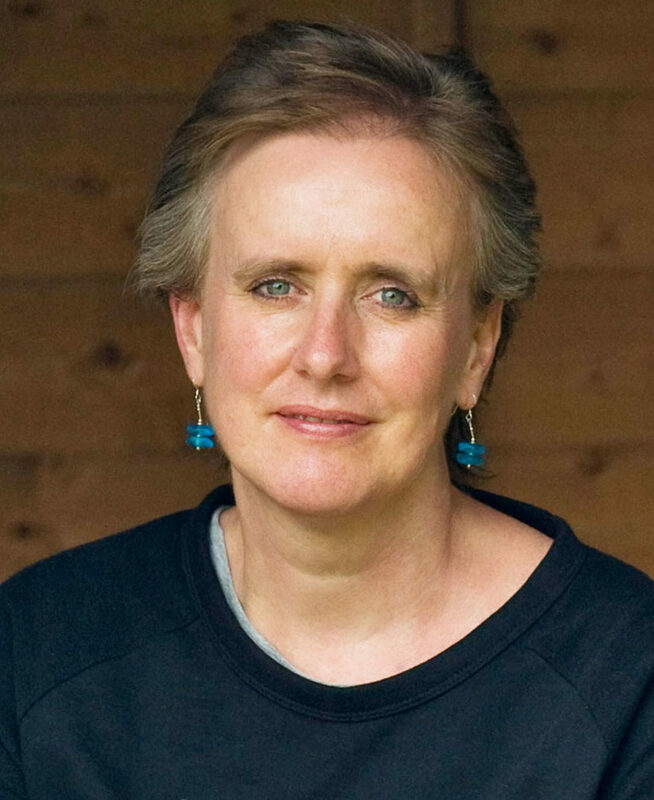 Gwennie Fraser is a mindfulness teacher, supervisor and practice mentor. 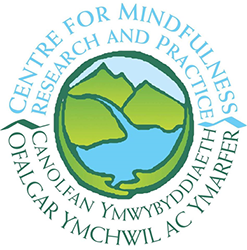 She has twenty years meditation experience in the Tibetan Buddhist tradition and trained in teaching mindfulness-based approaches at the Centre for Mindfulness Research and Practice (CMRP), Bangor University. She has taught Mindfulness-Based Stress Reduction (MBSR) courses, follow up courses and retreats in Newcastle upon Tyne and Northumberland since 2007. 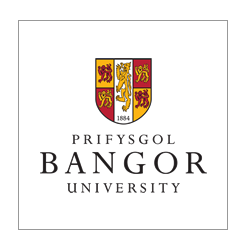 She has been teaching 8 week Distance Learning courses through CMRP, Bangor University, since 2010. She supervises trainee and experienced teachers of mindfulness-based approaches, and offers personal practice mentoring as an Associate of the Mindfulness Network. She is a listed member of the UK Network for Mindfulness-Based Teacher Training Organisations and follows the UK Good Practice Guidelines (GPG) for teaching mindfulness-based courses. She completed the teacher training programme for Mindfulness-Based Compassionate Living (MBCL) in 2017. Gwennie has a research background in medical anthropology and has always been interested in the vital connection between body, mind and heart and the implications for well-being. Her PhD thesis explored the ritual healing practices of indigenous people in the Bolivian Andes. Gwennie has benefitted greatly from her own mindfulness practice over the years and feels it weaves together all her life interests, experience and values. Her practice inspires her to keep opening to life’s challenges and limitless possibilities, and she is deeply committed to deepening her practice through further retreat and training, and to sharing the journey and benefits of practice with others.